2019.1 is now available! With new production-ready features such as the Burst Compiler, the Lightweight Render Pipeline (LWRP) and numerous innovations for animators, mobile developers, and graphics experts. 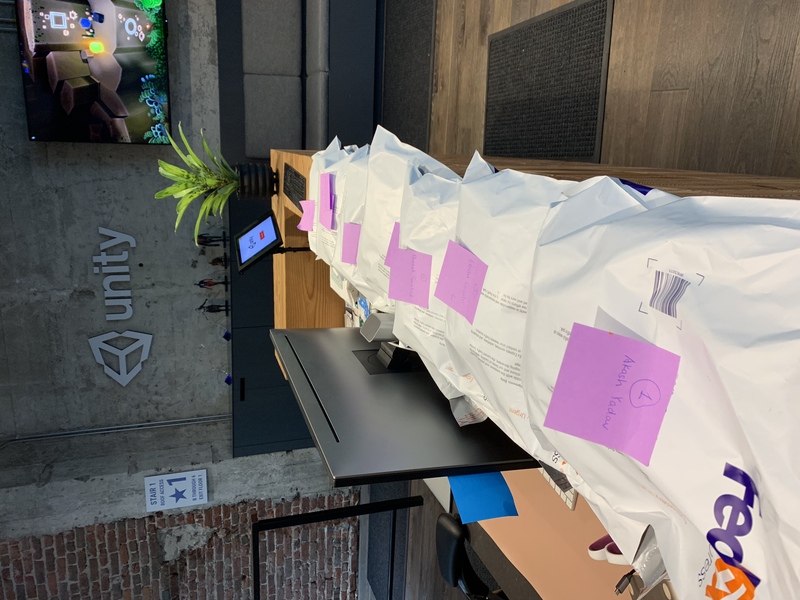 2000 member celebration packages were all sent out last Monday! Reply@Eduard Constantin：random members from unity connect? @Rong Zhang that means I have a package too?